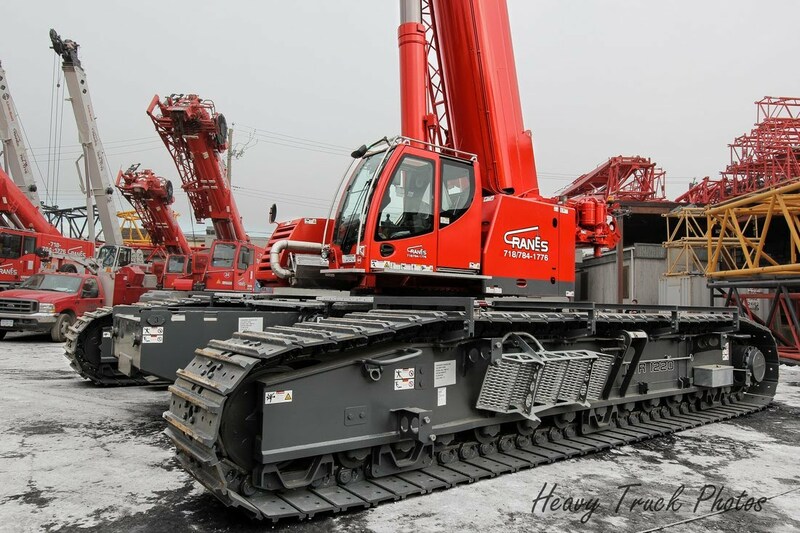 Whether a firm is large or small, up-and-coming or established, subcontractors are affected by the same issues and benefit from the same solutions. For this reason, all union subcontractors and affiliated construction professionals are encouraged and invited to join the STA. STA Membership Benefits & Discounts! As an important benefit of membership, STA offers a comprehensive program of discounts available to its members. Below is a snapshot of current benefit and discount programs. 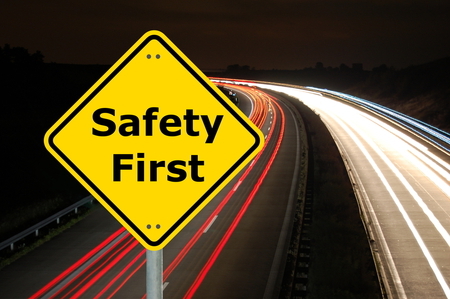 Some benefits provided to STA Safety Group members include: upfront discounts on premiums (up to 20 percent); year-end dividends averaging in excess of 20 percent; claims monitoring, handling and analysis on reserving; free safety and loss control services; assistance with PAP credits; issuance of certificates and being an advocate on audits, classification codes and processing of adjustments. For more information about qualifying for all this, please contact either Julita Jasinski at Julita.jasinski@americanglobal.com or call 516-387-1179 or Glenn Femminella at glenn.femminella@americanglobal.com or call 516-387-1177 of American Global. 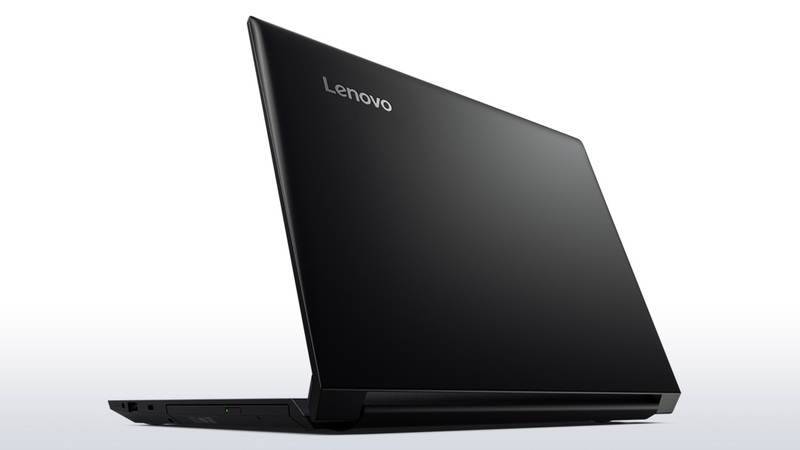 Receive discounts of up to 20 percent off the everyday public web price on a wide range of Lenovo products. 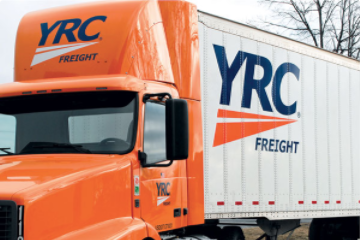 For more information and easy ordering, call 1-800-426-7235 ext. 3569 and mention NSA (National Subcontractors Alliance), or visit www.lenovo.com/lsp. 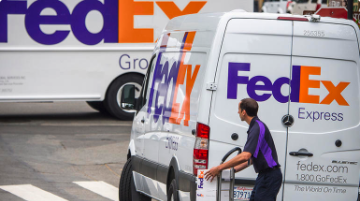 Receive discounts of up to 16 percent on select FedEx® shipping services, plus at least 70 percent on Less Than Truckload (LTL) shipments over 150 lbs. To learn more, visit www.1800members.com/NSA or call 1-800-636-2377 and mention NSA. 25 percent off your rental when you use AWD# D423500, plus enjoy additional offers like dollars off, a complimentary upgrade, or a free weekend day. With a complimentary membership in Avis Preferred®, you’ll travel better, save time and gain access to exclusive offers. 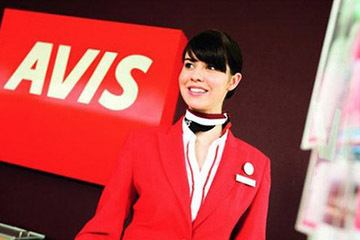 Visit www.avis.com/800members or call 1-800-331-1212 to make a reservation. NSA members always save up to 25 percent off Budget base rates with offer code (BCD) D836600, plus get other great offers like dollars off, a complimentary upgrade, or a free weekend day. 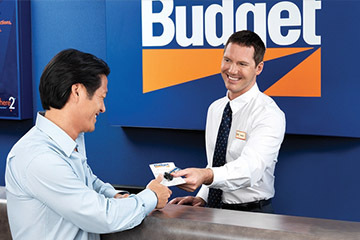 Visit www.budget.com/800members or call 1-800-527-0700 to make a reservation. 50 percent discount off InterCall’s standard fees for toll-free audio conferencing. InterCall also offers web conferencing through Cisco WebEx™ and Adobe® Connect™ and cloud services for business with Microsoft® Office 365.To learn more, visit www.intercall.com/affinity/nsa.php or call 1-800-514-2818 from 8am– 8pm ET, M–F and mention NSA. 31 percent to 88 percent off the manufacturers’ list price on frequently purchased items. Receive a 5 percent discount on over 12,000 products in our net priced catalog in addition to discounts on certain print and document services. NSA discounts apply to online or in-store orders. 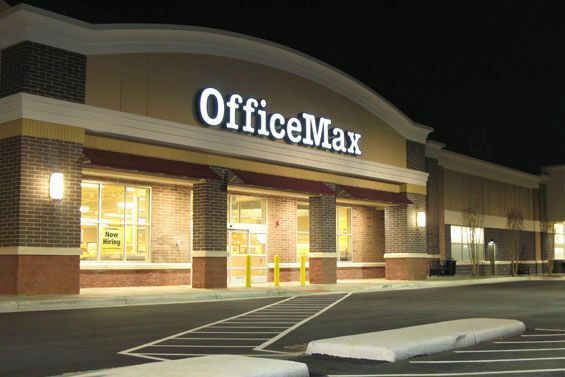 Members with under 40 employees, visit www.officemaxworkplace.com/ and have handy your NSA/ OfficeMax User Name: 308911reguser552 and Password: Jad3fi5h. Members with 40 or more employees, call 1-800-636-2377 and mention NSA. 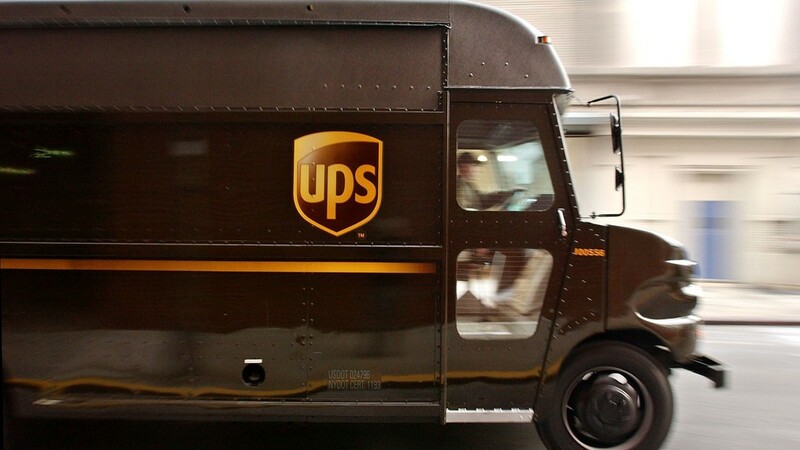 Save at least 70 percent on your less-than-truckload (LTL) freight shipments (150 pounds or more). To learn more, visit www.1800members.com/NSA or call 1-800-636-2377 and mention NSA. NSA members receive a 20 percent discount with the code NSA100. 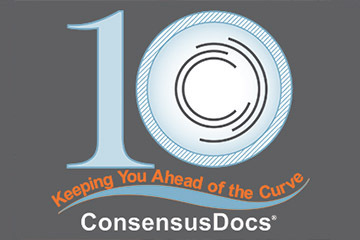 For more information, visit www.consensusdocs.org.